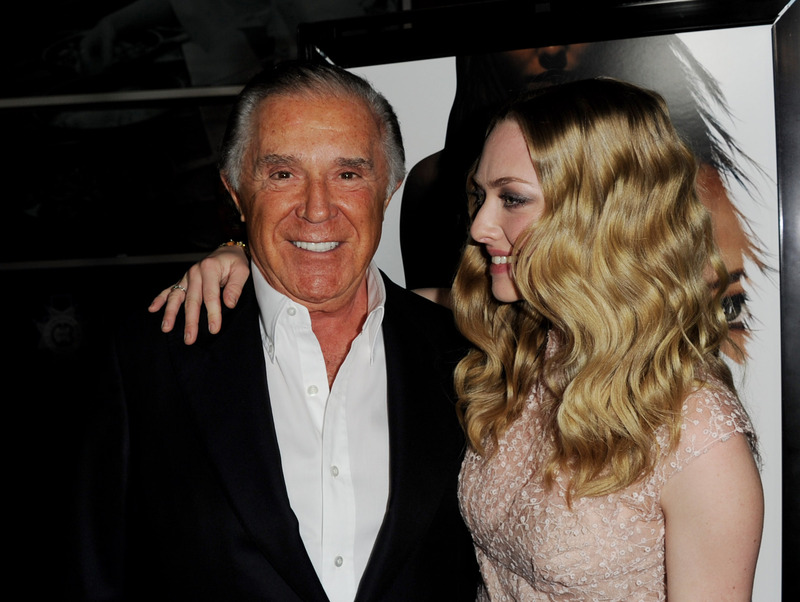 Sidney Kimmel is a billionaire movie producer, businessman, and philanthropist. His dad was a cab driver in West Philadelphia ("born and raised on the playground is where I spent most of my days…") Most recently he produced the blockbuster film Crazy Rich Asians. Now, he has put two of his homes in Malibu and New York City on the market for more than $100 million. Kimmel grew up in Philadelphia and attended Temple University for a short time but dropped out to work. He founded Jones New York (now known as Nine West Holdings) in 1970. His company controlled Nine West, Anne Klein, Stuart Weitzman, Joan & David, Gloria Vanderbilt, and Barneys New York, as well as had a licensing deal with Ralph Lauren. He took the company public in 1991. He sold it in 2014 for $2.2 billion. He has also been a movie producer for decades with more than 55 titles to his credit. Films he has produced include The Kite Runner, United 93, and The Age of Adeline, to name just a few. Kimmel has listed his Malibu estate for $65 million and his New York City apartment for $39 million. The Malibu property has been on the market since 2017 when it was listed for $80 million. It was reduced to $65 million in August. The 7,000 square foot ocean front home was built in 1978. It was owned by Johnny Carson for decades. Kimmel bought it from Carson's widow in 2007 for $45 million. The New York City property is an entire floor at the Ritz-Carlton Residences on Central Park South. The apartment is 8,000 square feet and has a master bedroom that is 2,000 square feet all by itself. The unit has epic views of Central Park. He is a major philanthropist with a focus on healthcare, education, arts and culture. His goal is to donate $1 billion in total throughout his lifetime. He funded the building of Philadelphia's Kimmel Center for Performing Arts. In 2014, his $110 million donation to Jefferson Medical College got it renamed the Sidney Kimmel Medical College of Thomas Jefferson University. Kimmel, 90, grew up during the Great Depression. The property is definitely on the secluded side, and one can really sense the appeal it must have held for Carson, who was famously protective of his private life when not in front of the camera at work. Who made the largest philanthropic donations in America last year? And how big were the donations? Some pretty awesome stories here!